Marla Ahlgrimm believes that finding a supportive community is perhaps one of the best uses of social media where healthcare is concerned. There are multiple online groups dedicated to virtually all medical conditions, making it easier than ever to connect with people who understand a woman’s unique situation. The biggest drawback, notes Marla Ahlgrimm, has to do with privacy. Participants often cannot block other group members from reading their posts or from viewing their personal profiles, which makes it difficult to regulate who has access to one’s personal health information. Social media has slowly been accepted by medical providers as a way to directly interact with patients. Marla Ahlgrimm says many doctors acknowledge the public’s increasing reliance on the Internet to schedule office visits and refill prescriptions. 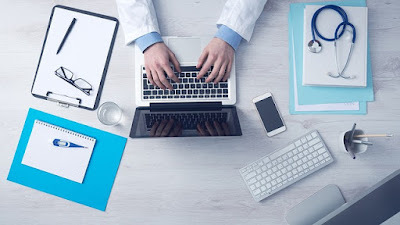 Web-based services, however, tend to restrict a more personal connection between doctor and patient.